If you’re a teen parent, you know that having a baby is a life changer. It isn’t always fun or easy. Caring for your child is not only your responsibility, it is now your top priority. It can feel overwhelming to take care of you and a child, too, but there is help available. 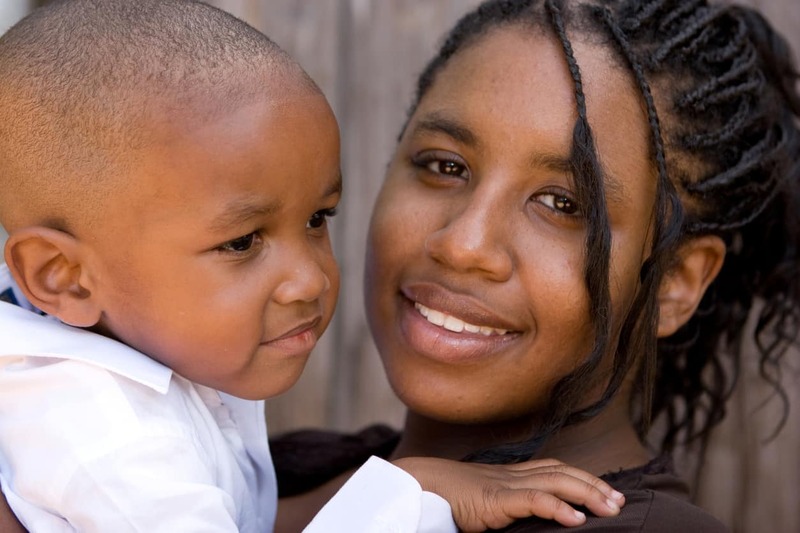 We have some great tips and resources for teen parents.